Minister with responsibility for Education Hon. Dr. Gale Rigobert has confirmed receipt of resignation letters from the members Board of the Sir Arthur Lewis Community College (SALCC). 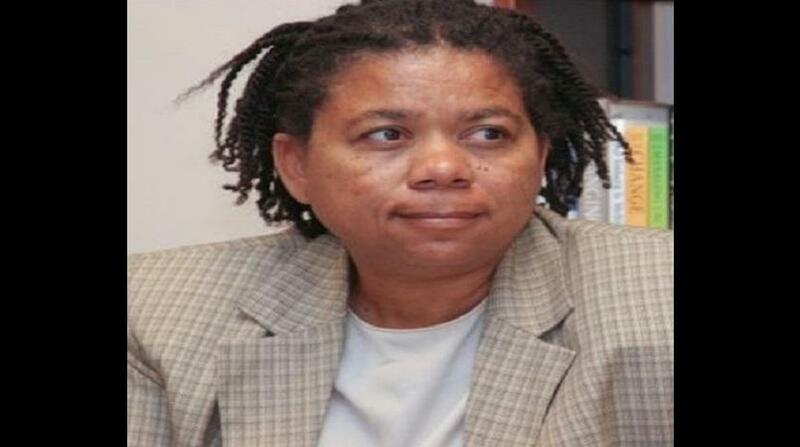 The Minister of Education has thanked the Board of the College, expressing her gratitude for their service. 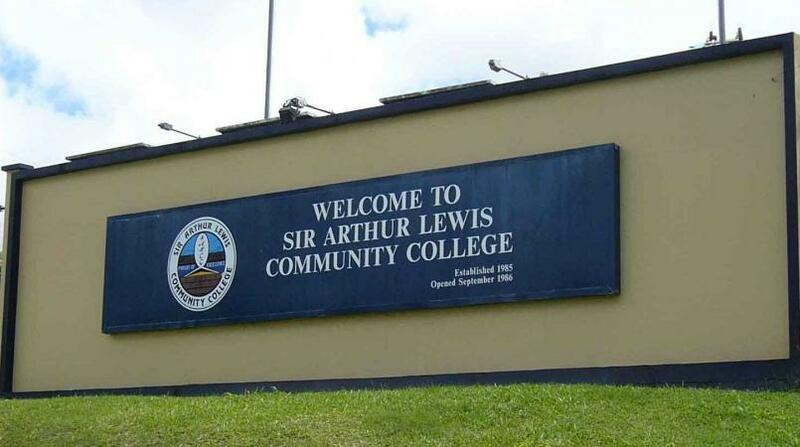 "I wish to thank all of you for your tremendous support and unwavering commitment to the Sir Arthur Lewis Community College (SALCC) and the advancement of the people of Saint Lucia, said Dr. Rigobert. “I pray that God will give you strength and wisdom as you continue to make a worthwhile contribution to the development of our beautiful country, in your respective fields." 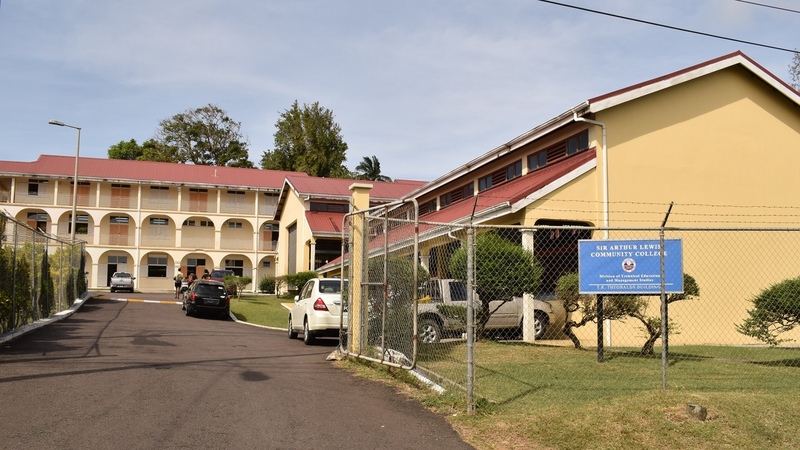 The Minister has indicated that on Monday Cabinet will name an interim Board to oversee the restructuring and transformation of the college. Dr. Rigobert is adamant that the issues at SALCC are not limited to the issue of “money” and that there is a plethora of other issues that must be addressed immediately if the college is to fulfil its mandate satisfactorily and meet the demands of a dynamic global political economy. 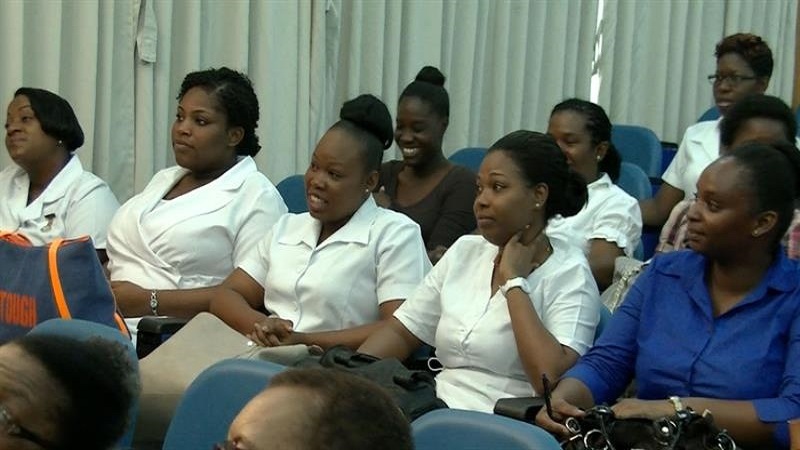 Dr. Rigobert reaffirmed her Government's commitment to ensuring that SALCC distinguishes itself as the premier learning tertiary institution in Saint Lucia.